This week I'll be spending time at the State Fair of Texas in the Museum of Nature and Science, where my boutique, Latin Baby™, has a booth. This year the museum is hosting the Mundo Latino exhibit, which is celebrating its 14th year at the fair. Each year Munco Latino features an exhibit highlighting the rich Latino culture. The theme changes from year to year, but it usually includes dance, music, food and educational programs from artists and groups representing the Latin world including Mexico, Spain, Central & South America, and the United States. 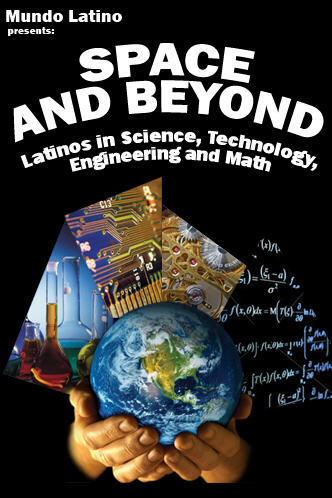 This year's theme is "Space and Beyond" and features Latinos in Science, Mathematics, Engineering and other Technological fields. 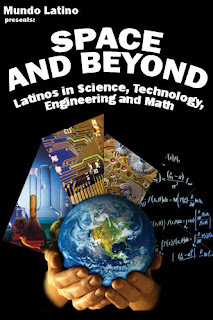 Special appearances will be made by Latino astronauts, scientists, engineers, architects, and many others. If you get a chance to stop by my booth in the Mercado area and say "hola!" I'd love to talk with you! And all MommyMaestra or Latin Baby Book Club readers will get an extra 10% off if you mention that you read this here! We have some wonderful products for sale, including some that were created specifically for the fair. So stop by and see us!